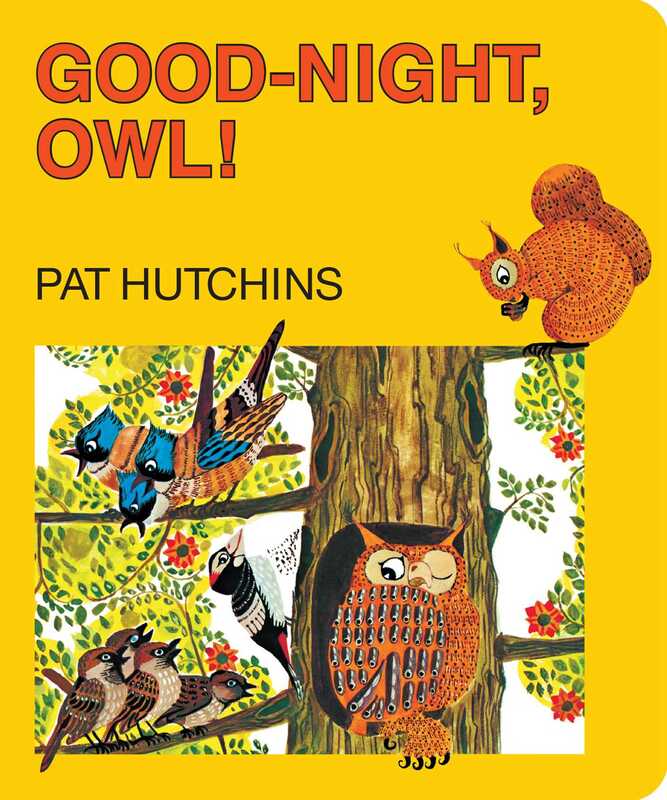 Owl can’t get to sleep in this Classic Board Book edition of Pat Hutchins’s beloved Good-Night, Owl! How is Owl supposed to sleep the day away with the bees buzzing, the woodpecker pecking, the doves cooing, and the squirrels crunching? But when night falls and everything is finally quiet, suddenly there’s a new sound—and it’s coming from Owl! Book Cover Image (jpg): Good-Night, Owl!